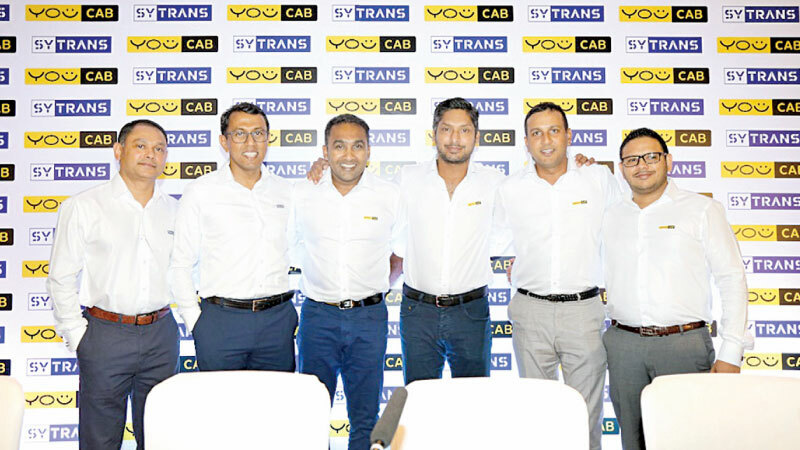 Cricketing legends Mahela Jayawardena and Kumar Sangakkara announced their partnership with VirTrans Capital, the latest player in the island’s e-Transport hailing game. VirTrans Capital is the brainchild of CL Synergy (Pvt) Ltd, an innovative logistics and freight forwarding company in the industry operating for over 15 years. “Being in the cargo and logistics industry we understand transport, and for a long time experienced first-hand the inefficiencies in the industry such as lack of transparency, unproductive communication, unproductive reverse haulage and lack of real time visibility. After extensive research and feasibility studies, we decided to develop a software solution to automate existing processes, this is how SYTRANS came about,” said Roshan Silva, Managing Director of CL Synergy. SYTRANS is an innovative software platform that facilitates transactions between customers and trucking companies. The platform will help to achieve greater productivity, safer working conditions, transparency and flexibility which has not been seen in the industry over the years, this technological breakthrough will go beyond the boundaries of Sri Lanka to other overseas markets as a proud tech-innovation of Sri Lanka.